If you just searched for a moving company near me, then we can help you at Florida Moving Service Inc! We are a reputable moving company that has been helping home and business owners move over the years. We cater for all moves in Vero Beach, FL, and the surrounding areas. Whether you are moving your household items to another home or moving out-of-state, we can easily cater for your moving needs. You don't want to leave the job to novice movers. Leave it to the experienced experts at our company to make the whole process stress-free for you. Here at Florida Moving Service Inc, we can handle your moving, relocation, storage, packing, logistics, transportation and delicate electronics needs. Our moving company guarantees total customer satisfaction for all services. Let our moving specialists serve you today and enjoy exceptional services. It doesn't matter how large or small your relocation or moving needs are, your move is our business. We are fully licensed to offer moving services within the Vero Beach, FL area and also insured to ensure that all your belongings are protected against any potential liabilities like theft or damage. 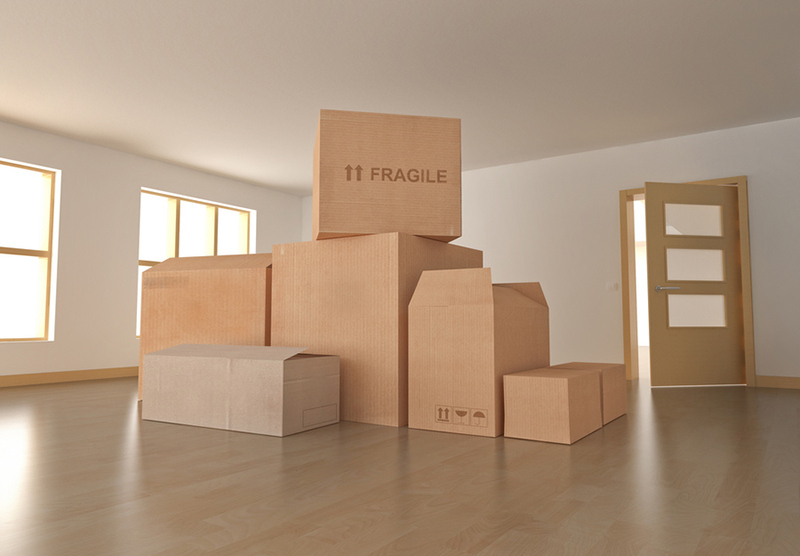 Our company has the latest moving equipment needed for packing, unpacking and completing your move successfully. When you are searching for a professional moving company near me, you will definitely want one that charges you reasonable fees. With Florida Moving Service Inc, you can be sure of getting honest quotes that are clear about the fees and costs that will be charged for your move. 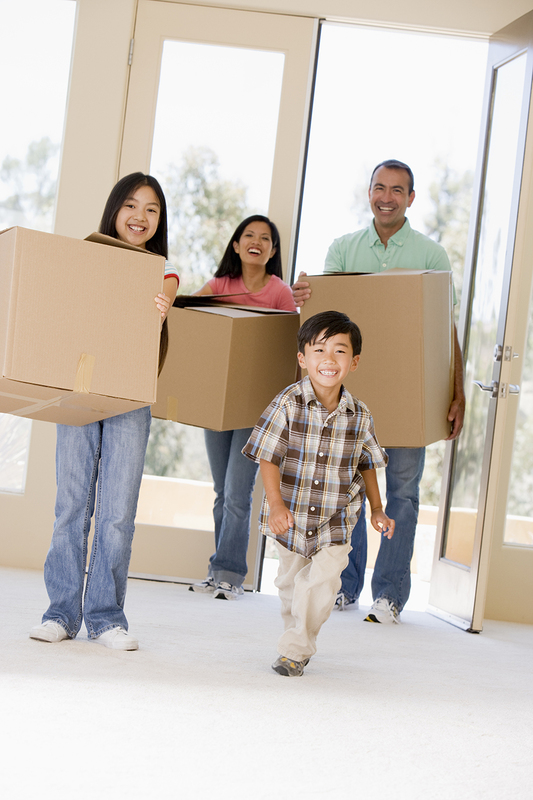 We know that money and time are of utmost important when you are planning to move. Our experts offer you cost-effective and timely moving services. Meet our team of movers and customer care personnel who are passionate about your needs and ready to help you move. Simply call us or visit our offices to get fast, efficient and affordable services!